Anne-Marie Rivers is an avid Gators fan, former celebrity publicist, passionate animal advocate, world traveler, and proud wife and mother. 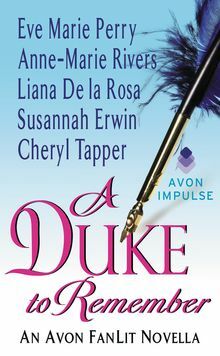 She writes Regency romance about couples who have to fight to make their happily ever after come true. Visit her at annemarierivers.com.